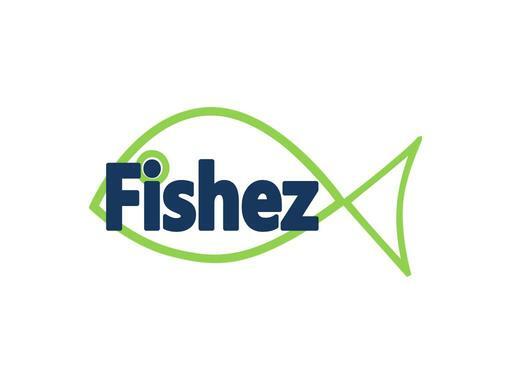 Fishez.com is a great brandable domain name for the fishing industry. Have a product or service in the fishing vertical? Fishez is a fantastic name for it! Also a great name for a tech product or a tropical or saltwater aquarium store or product. Own this memorable, 6-letter domain today!